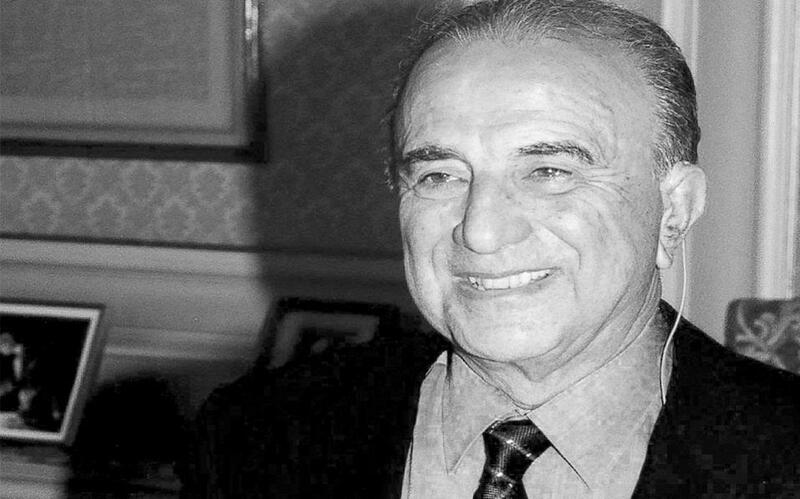 Arisitides Alafouzos, the owner of the Greek newspaper, Kathimerini, has died at age 93. The past business ventures of the civil engineer involved founding his own construction company in 1956 and then entering the shipping industry in 1964. He moved to London during the military dictatorship in Greece, where he resided until he came back to Greece in 1988 and bought the Greek newspaper, Kathimerini.